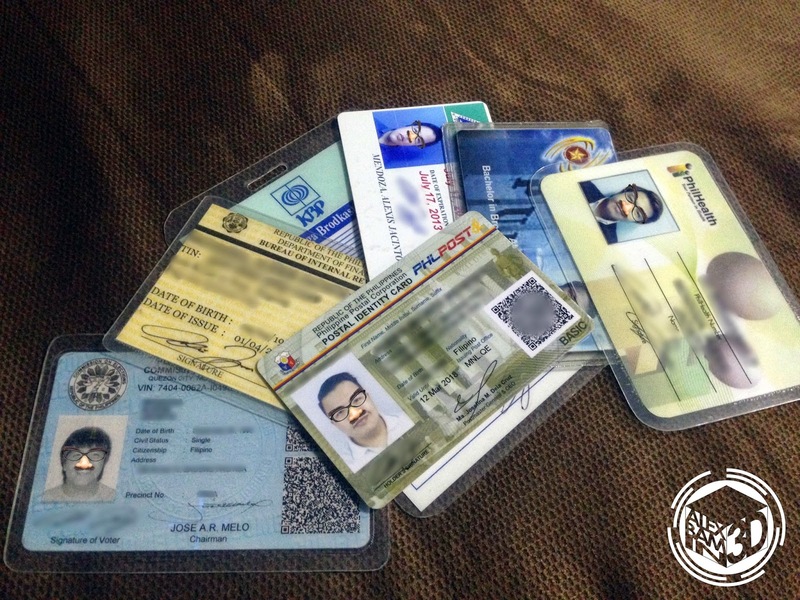 Identification cards are essential when it comes to doing official transactions in the Philippines, from banks to services - you need to have a valid identification card. Unfortunately, the Philippines still doesn't have a national ID like our neighboring countries and we have to rely on getting individual identification cards from different government offices with different requirements. One of the most easy way to get an identification card is by getting a postal ID where you only need to present a barangay certificate to obtain one. Unfortunately, this can be faked easily because it is made only in cardboard paper and you also need to have it laminated. This is why PHLPOST recently relaunched their modernized Postal ID with added security features. Of course with this upgrade, expect higher fees as well because that's how the Philippine Government rolls. Getting the new Postal ID can be a little tricky now as they also updated the requirements needed to obtain one. Aside from Proof of Address (which can be a barangay certificate or proof of billing), you also need to bring an NSO or Local Civil Registrar certificated Birth Certificate, and shell out P414.44.- they actually advertise it as P370 but on the fine print, it says that the 12% VAT is not yet included. One last thing you need is a fully accomplished Postal ID application form which can be downloaded through the PHLPOST website. You can click here to download the form, print & fill up double copies. Reminder to have every requirement photocopied! How to Apply for a the New Postal ID? Now that you have the requirements, how to apply for one? 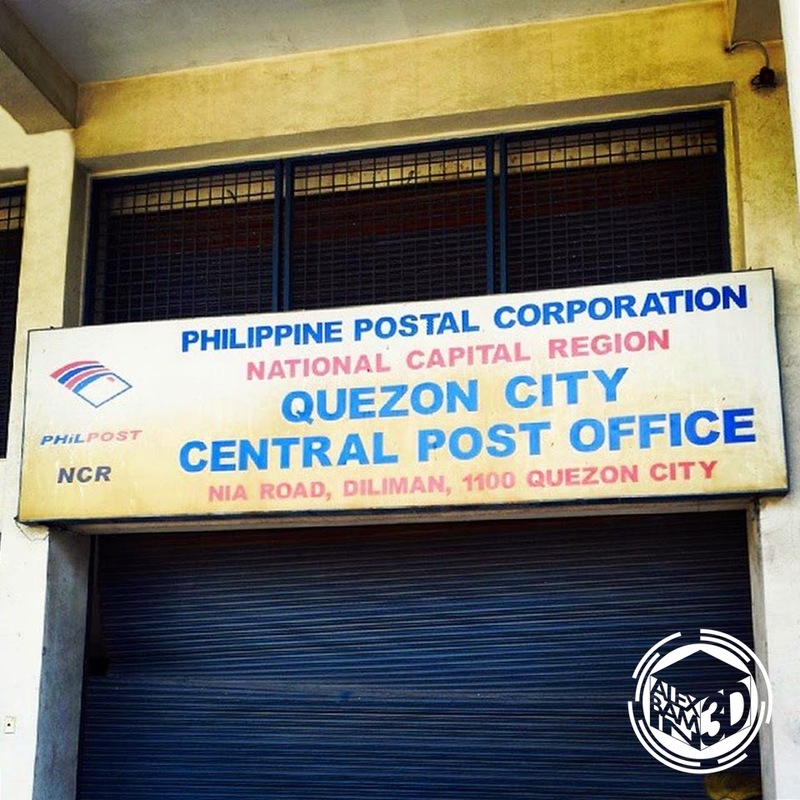 Head to your nearest Postal Office in your area during office hours - in my case it's the Quezon City Central Post Office in NIA Road. 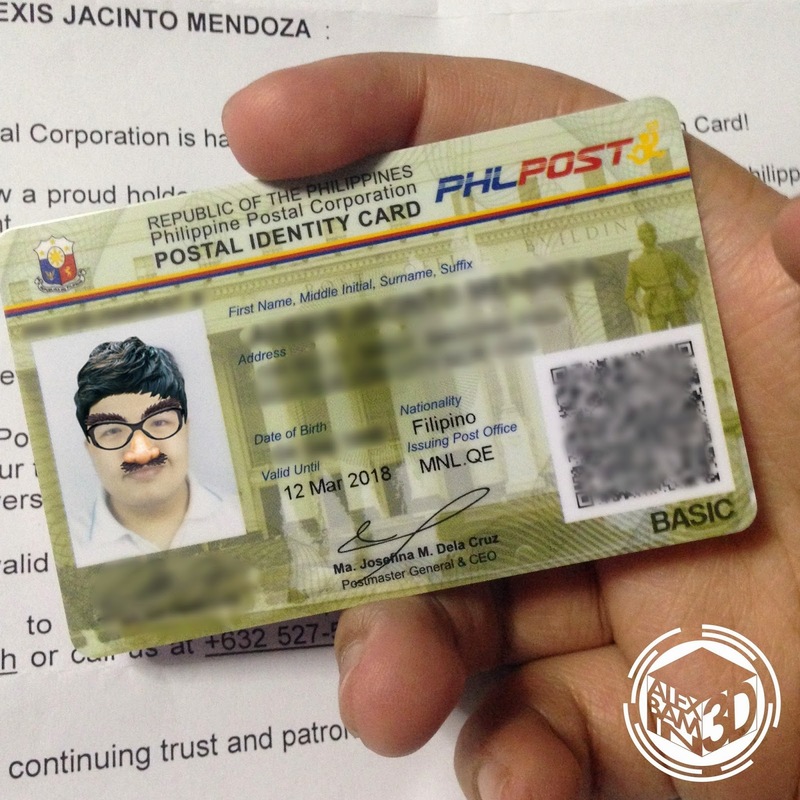 If you want to check out the complete list of PHLPOST offices that offers the ID capturing service, click here. I heard that they will be having ID capturing service as well on select malls soon. Head to the Postal ID window and present the requirements mentioned above. In their website, it is indicated that they need your photocopies for their file, but unfortunately in the Quezon City Central Post Office, they got my ORIGINAL NSO birth certificate (even though I said I have photocopies for them!) which is a total bummer because that means I need pay and get a new one from NSO soon. I already got in touch with PHLPOST about this on their website and social media, but still no response from their end. After the staff checks your requirements, you'll proceed with the data capture where they digitally get your fingerprints and signature. Once you're done with the data capture, they'll take your photo, so it's best to dress appropriately since you'll be using your ID for 3 years. The last step is checking the encoded details. The PHLPOST staff will ask you to check your details on the ID one last time and if it looks good already, you'll have to approve it by scanning your thumb once again in their data capture device. Once it arrives to your place, it should be sealed and placed in a white envelope. Inside are some details about your card including how long is the validity of your card and contact details in case you have comments or suggestions. 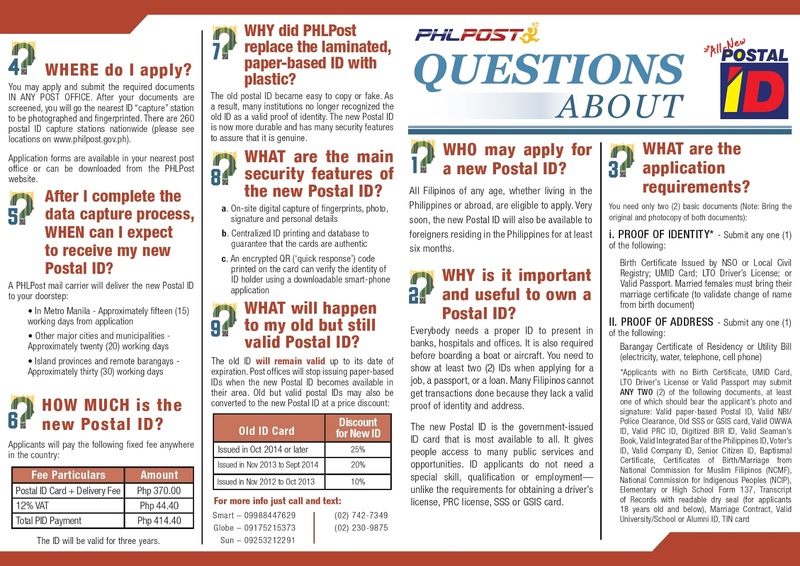 If you're still confused om how to get the New Postal ID, you can check out the Frequently Asked Questions that our friends from the Philippine Postal Corporation has prepared. This should cover most of the general questions about the New Postal ID. They also opened new hotline numbers for Postal ID and delivery concerns which is really helpful if you want further information about the New Postal ID. Aside from the new hotline numbers, they are also on social and also opened an official website where you can find details like where to apply, requirements, more information, & so much more. Overall, getting the new Postal ID is still a breeze but the higher fee and them getting my original copy of my NSO birth certificate instead of a photocopy is definitely a thumbs down for me. Lastly, I wish they increased the validity of the card to 4 or 5 years because 3 years is really too short. This post is very much helpful! :) Do they(phlpost), operate on saturdays? *that's how the Philippine Government rolls. I'm very happy I stumbled upon your post. You've written it very clearly! My friend is trying to get a passport, but needs to request all the requirements for it (birth certificate etc). Now waiting for the Postal ID. Your 13 days wait is promising, though requesting all the papers takes a LOT of time! We're trying to fix everything for the past 8 months (!) now, and I'm trying to understand the procedure for requesting a passport (starting from scratch). Is it customary that requesting all these papers for 'just' a passport takes so many time? Glad to see you love this post! About your question. For passport applications, I think DFA only needs a primary ID's and a couple of supporting documents. You can refer here for the list: http://www.passport.com.ph/requirements just scroll to the bottom part of the page. Is it really 414.00 pesos only? No hidden charges or whatsoever? I'm from cebu but currently in manila. can I apply my postal ID here in manila? For inquiries, complaints, questions and other concerns regarding the New Postal ID, listed below are the following contact numbers and sites that you can visit. Hi, I live in Pasig but is quite far from the Philpost Pasig. Can I apply in Taguig instead? Thanks for the post! It really helped. It was really easy. The only problem I encountered was the personnel tasked to handle the application. She was busy sorting receipts, so I had to wait 30mins before she processed my application. I am glad the post office in Davao didn't take my original copy of NSO birth certificate. They say I'll get the ID within a month. Praying it'll be less than that because I really need my ID before November ends. Glad this blog post helped you! There's actually no dress code but I recommend wearing something with collar to make your photo look formal (since you'll be using the ID for 3 years). Note that the background they use is white, so wear something a little darker. It's 7th day already waiting for the new postal id to be delivered. I really hope that what Ive read online is fact(provincial:5-7days). I really need this id urgent, so I can start freelancing in the net partnered with payoneer. Money's a necessity nowadays. Hi alex! I applied last November 12 but today is November 25 and i haven't received it yet. I wonder if it will take a month that i have to contact phl post abt my postal id? 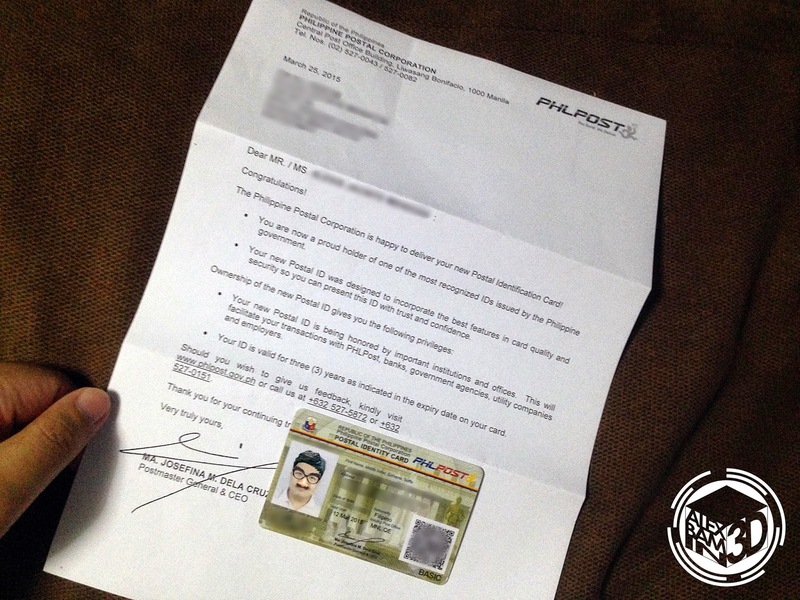 For Metro Manila, it's 20 working days to process the new Postal ID. I'm really not sure for provinces, baka nga 1-2 months if they are sending the data and print it here in Manila. Hi can i use it as a gov id in passport application? Some malls process Postal ID's on weekends. Check your nearest mall if they have postal ID processing - it's normally in their Government Processing Centers together with other government offices. Hello ! I just want to ask if mgkano po kaya ang bayad kung gusto ko ng rush processing ? diba po kasi normally 10-15 working days bago I deliver ung postal ID .. pag pinarush ko po, gaano po kaya kabilis yun ? Hi po. Binasa ko po mga conversation dito, sabi nyo po 404 pesos lang no hidden charges, kumuha po ako last Aug.22 504 pesos po binayaran ko. And till now wala pa din gun I'd ko. Pwede ko po ba gun ireklamo? Pwede po bang ipa rush yung papagawa kong postal i.d? Kung meron ilang days po ang itatagal bago ideliver at magkano? As I remember, there's no rush option for the New Postal ID - it takes approximately 20 business days before it gets delivered to your address. 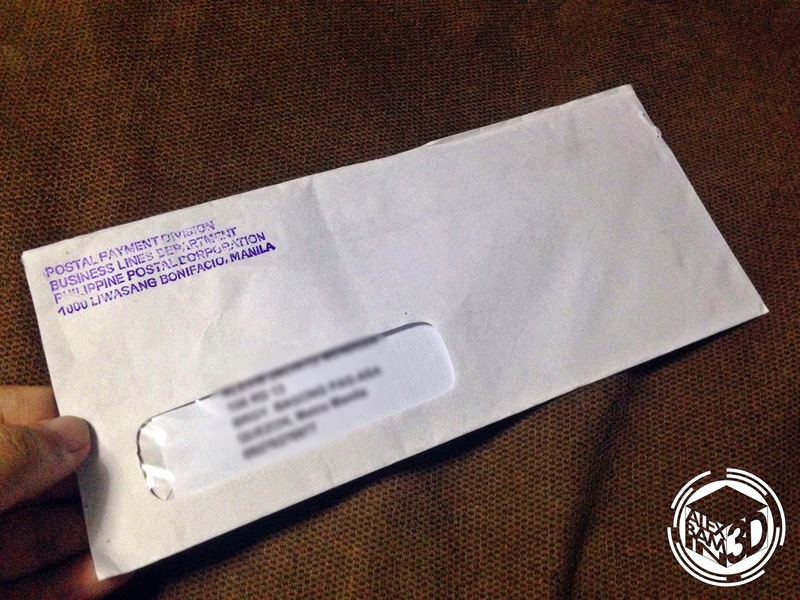 Nakalagay pa po.ba sa bagong postal id ngyon ang ocupation? Knina lang po kasi ako nag apply ng postal id..4 weeks after daw po bgo mkuha.i just wonder.kung sa bgo nkalgay p kya ng ocupation kagaya ng sa lumng posta id? hello.. im from ilocos sur and dun din po ang home address ko but i'm living and working less than a year here in bulacan.. tanong ko lang po ano po dapat kong ilagay na present address? Do we need to provide our own photo for the ID? Nope, NSO has their own camera that will take your photo upon application. Hi ask ko lang kung alin sa postal id ung id number? Ung nasa bar code ba o ung may pan sa taas ng picture? san po ba manggagaling yung postal ID sa post office lang po ba or may main branch pa. pwede po ba puntahan ko na lang sa post office kesa intayin ko ideliver samin? You cannot pick it up, it will be delivered to you. It is printed in the nearest post office that has a printing facility (for Metro Manila, they print it at the Main Post Office in Manila). Nearest will be Quezon City Post Office, It's along NIA Road, behind Eton Centris complex. Will they really take the original NSO? In my case they did but based on their published instructions, they won't. is it okay to apply in postal office ng ibang provine kahit hindj ka taga duon? Birth certificate already registered and child is under the surname of the mother and the father executed an affidavit of acknowledgment? What can i do ? Hi alex! Okay lang ba UMID id i-present ko instead of nso birth cert? Ubos na kasi orginal copy ko ng nso puro photocopy lang natira..